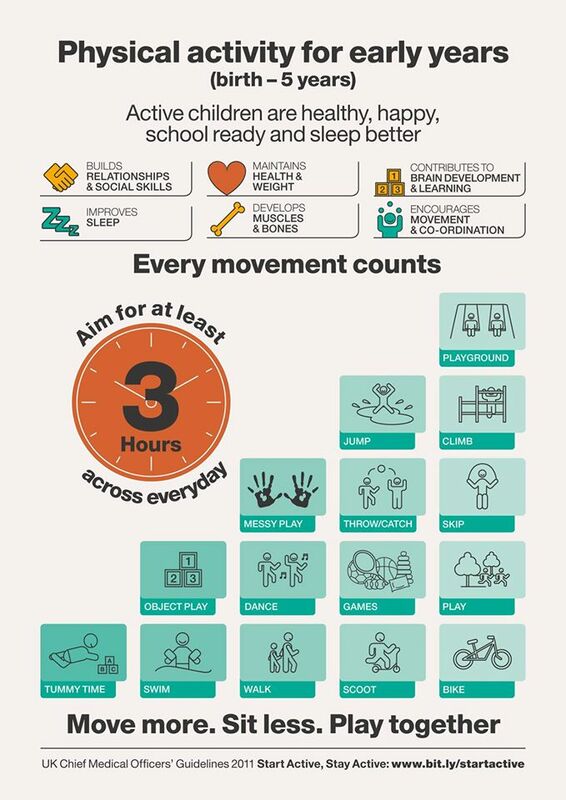 Leaps and Bounds was conceived to fulfil a demand from both Pre-school settings and Parents for a movement and physical development programme. Researched and developed over a two year period, with expert Patricia Maude MBE, Homerton College, Cambridge University. Leaps and Bounds underpins the framework of the Early Years Foundation Stage in England and Curriculum for Excellence in Scotland. It is a progressive physical movement programme for children from walking to School Age. 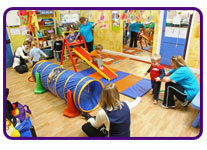 Designed to complement the indoor and outdoor physical activities currently provided in Pre-School Settings. Using colourful equipment, children are encouraged through a sequence of tasks to develop skills including: locomotion, agility, balance, climbing, co-ordination and language development through the use of action songs and rhymes. In 2006 Leaps and Bounds was awarded a Kite Mark by the Professional Development Board of Physical Education (PDB).